When you're faced with making an important decision, it's reassuring to call upon a team of professionals for assistance. A team can offer benefits not often found with an individual real estate agent. 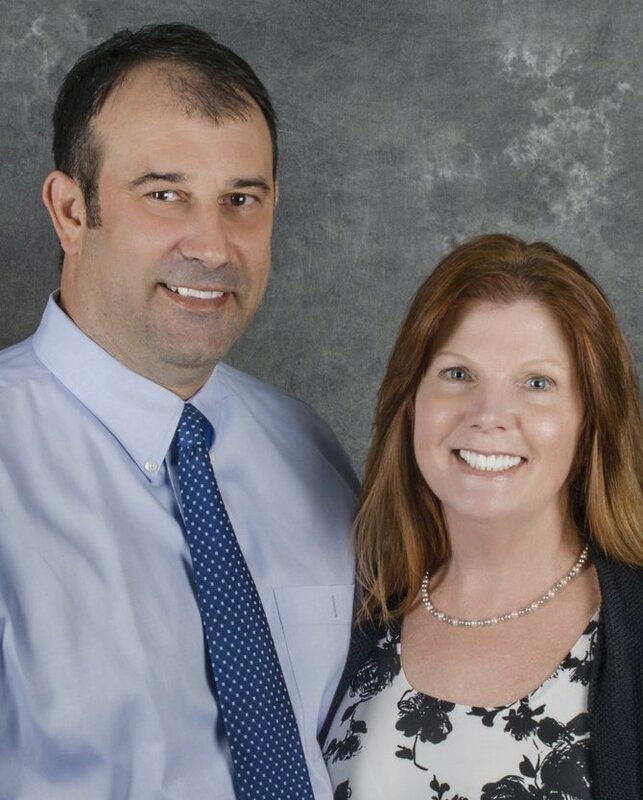 Carol and Frank Roma work as a team assisting clients with all of their real estate needs. Their unique brand of teamwork produces results that add up every time. Both Frank and Carol Roma are outstanding realtors that are very approachable and knowledgeable of what they do and the needs of their client.